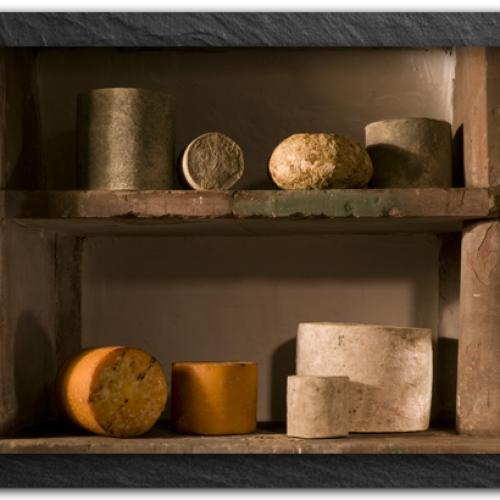 Makers or Raw milk cheese since 1979. 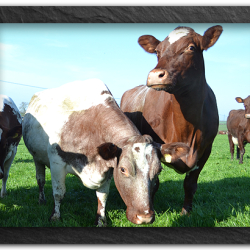 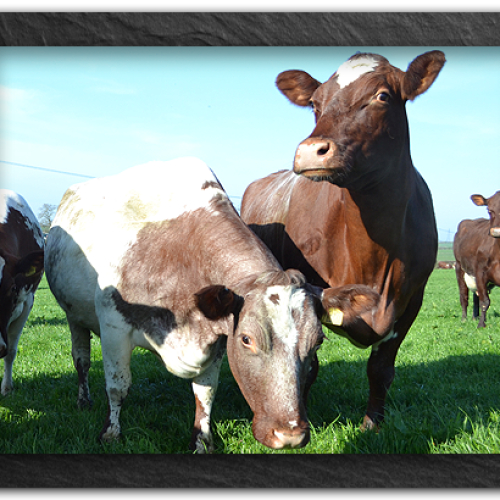 We use Dairy Shorthorn Cow's and Mixed Breed Goat's milkWe have always taken a practical approach - reading recipes, a lot of trial and error, common sense and perseverance has resulted in the development of our unique range of cheeses.Our Milk SupplyOf primary importance to any cheesemaker is the cleanliness and quality of their milk. 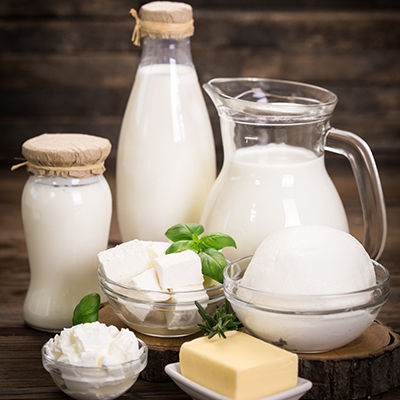 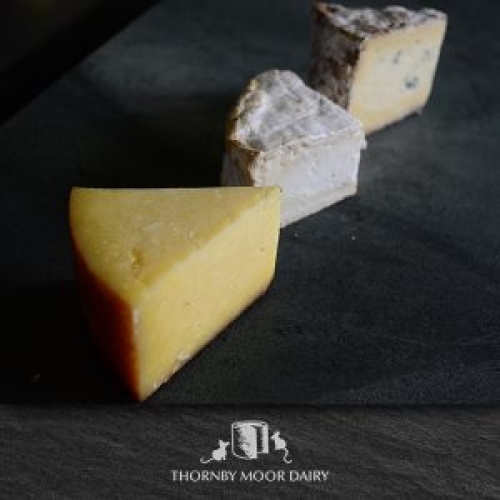 For this our gratitude for their endless hard work go to: Parton Hall, Micklethwaite (Dairy Shorthorn Cows) and Dolken Dairy Goats, Wigton & Piper Hole Goat Farm, Ravenstonedale.Our CheesesIntegrity, good flavour and nutritional value are what we look for when buying food. 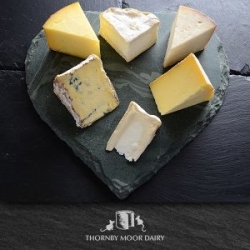 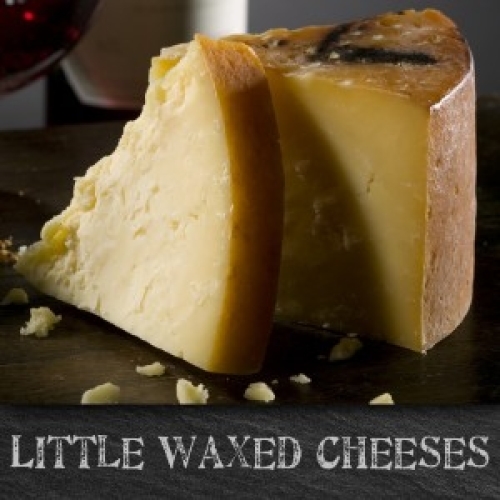 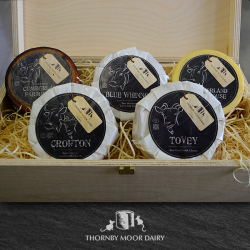 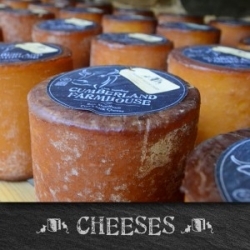 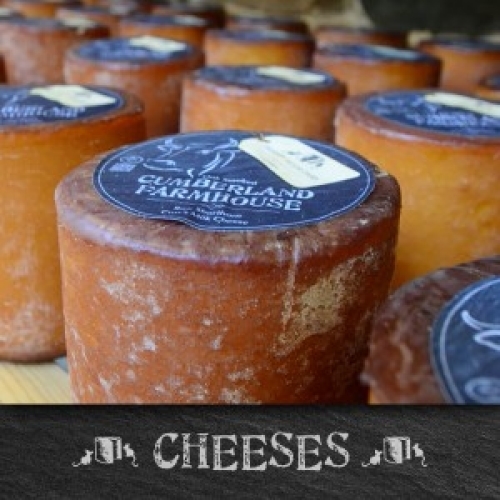 At Thornby Moor Dairy we will always strive to meet those expectations in the cheeses we sell.